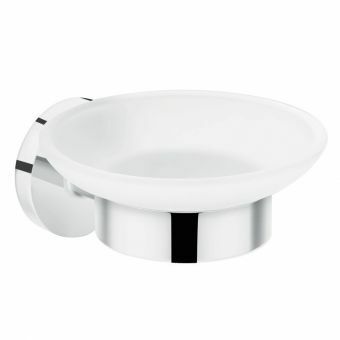 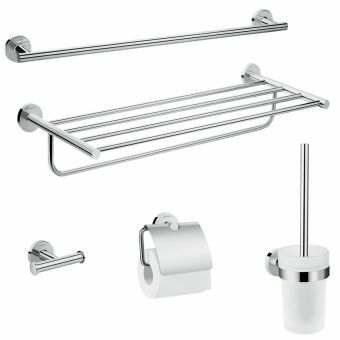 The Logis universal range of accessories have a lovely crisp and simple design, with minimal curved bars, and simple round fixing plates. 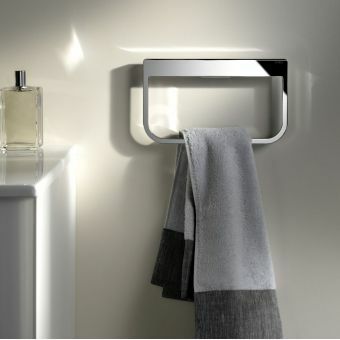 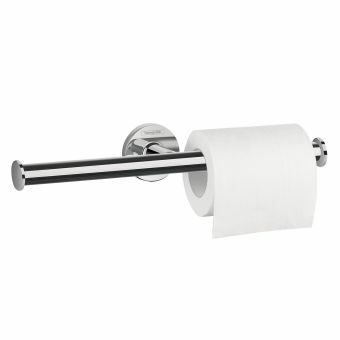 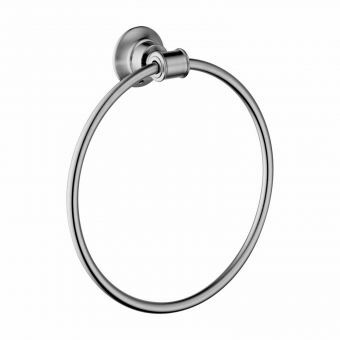 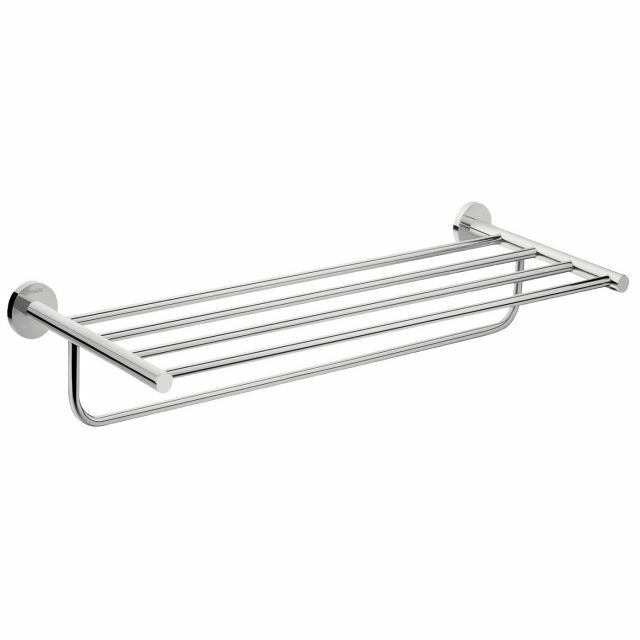 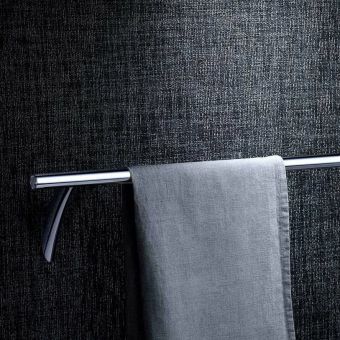 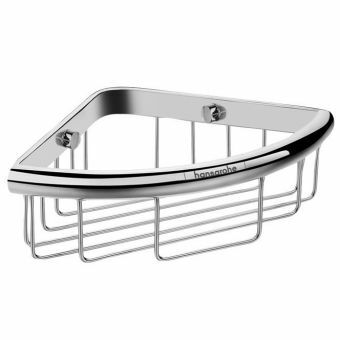 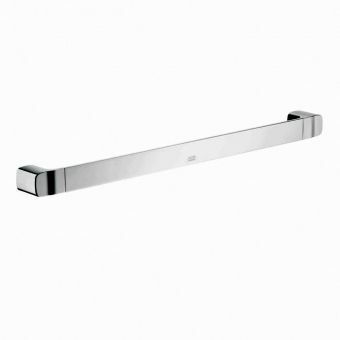 As part of this design range, the Hansgrohe Logis Universal towel rack is both stylish and highly practical. 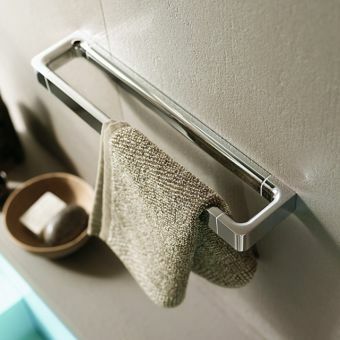 It features a really useful shelf area on the top as well as a towel rail underneath. 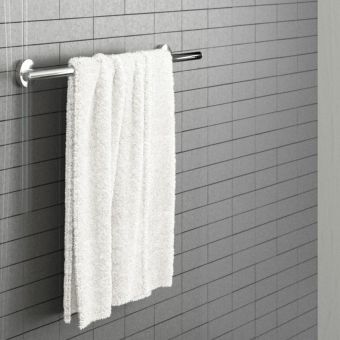 This allows you to store fresh clean towels above, and hang a towel underneath, you could use this function to allow the current towel to air dry. 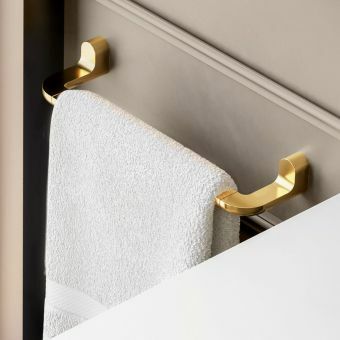 The shelf storage is open and the space between the bars allows you towels to stay fluffy dry and clean while on display. 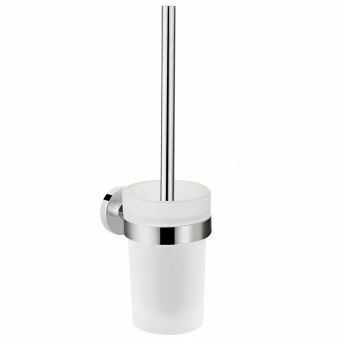 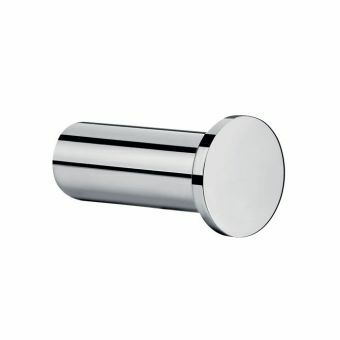 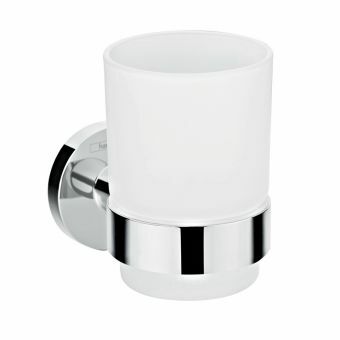 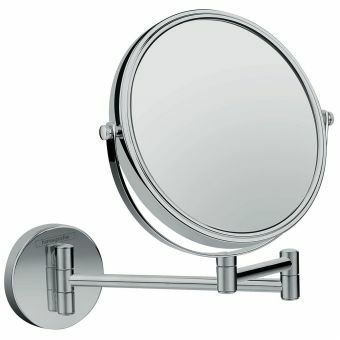 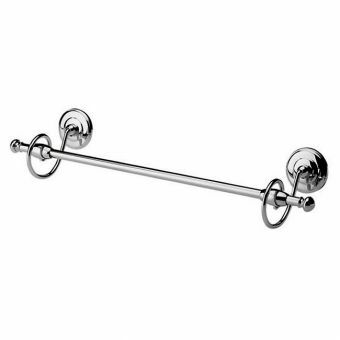 Made from solid brass this piece is made to last, and finished in simple chrome its design is timeless and will blend well with a very wide range of bathroom styles and different tastes.